This deal is back for the last time before Christmas! 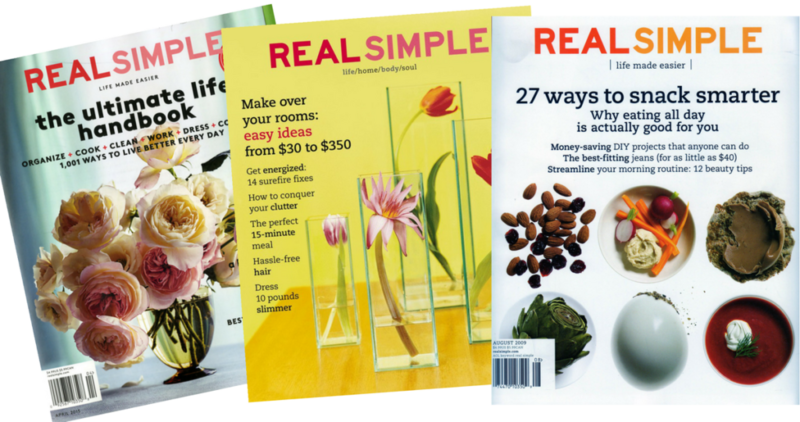 Head on over to DiscountMags.com to get a 1-year Real Simple magazine subscription for just $4.99 (reg. $60) with a new promo code! We haven’t seen it this low in over 2 years! This is a great magazine and a great price. You can get up to 4 years at the same price per year!! Don’t forget you can also use this for gift subscriptions and renewals and it doesn’t auto renew. Offer ends Monday night, 12/3, at midnight eastern time.